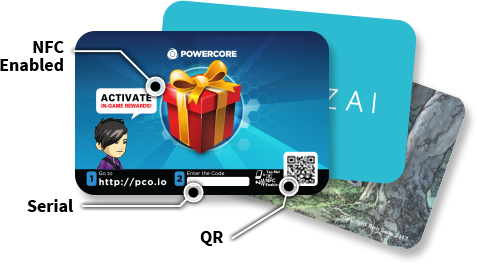 PowerCore can create digitally encoded solutions for new or existing products to make engaging with your audience even easier. 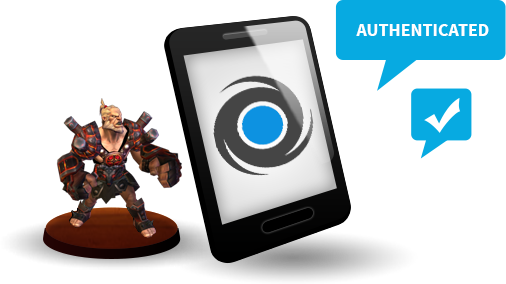 The PowerCore Gateway provides a global solution to authenticating merchandise and events. Customers can easily verify their purchases with a simple tap or scan, and companies can utilize enhanced security features to defend against fraudulent behavior. The Gateway also allows for tagged merchandise to alter or activate their digital identity instantaneously, allowing companies to always maintain their merchandise with the latest in digital value.